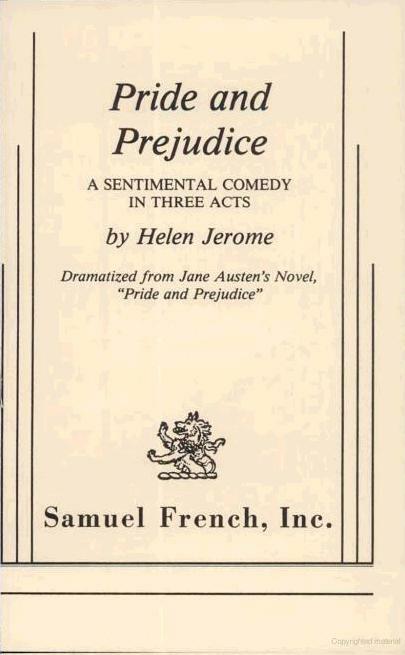 The 1935 production of Pride and Prejudice: A Sentimental Comedy Written in Three Acts, written by Helen Jerome and played on Broadway, featured Adrienne Allen, an English actress, as Elizabeth Bennet. 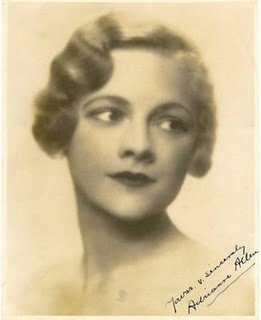 Miss Allen, a slender blonde, had been successful in London and Broadway stage productions, such as Private Lives with Noel Coward and Gertrude Lawrence, when she was signed to a contract by Paramount. 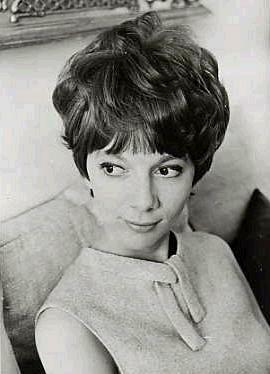 She was married to actor Raymond Massey from 1929 to 1939 and is the mother of Daniel and Anna Massey. 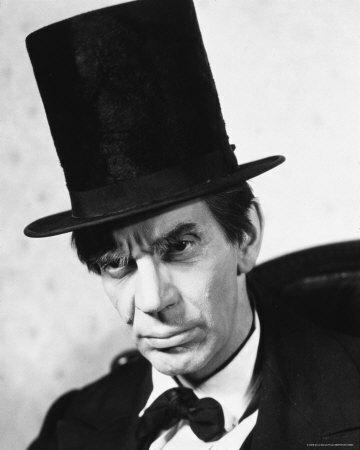 Best known for his portrayal of Abraham Lincoln, Canadian-born Massey also portrayed the character of “Jonathan Brewster” in the film version of Arsenic and Old Lace. He played Dr. Leonard Gillespie in Dr. Kildare during the 1960’s. 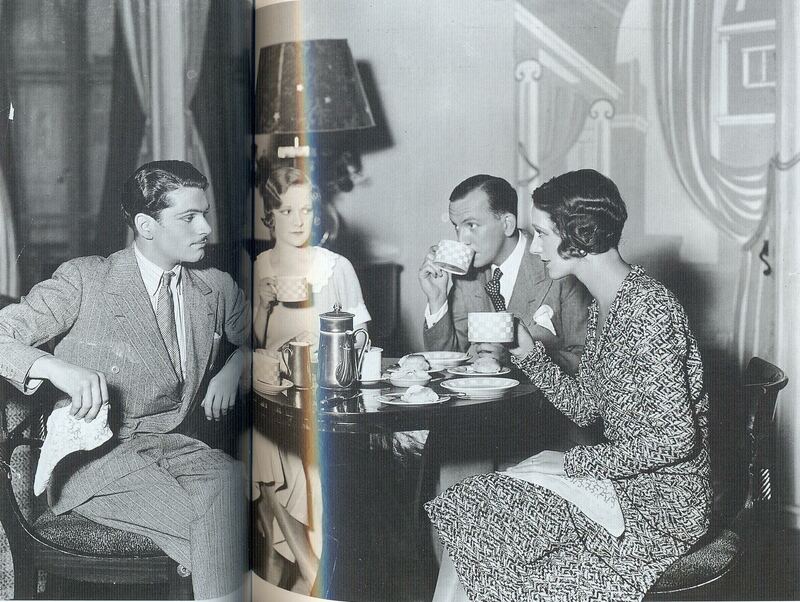 Raymond Massey Massey died in 1993. 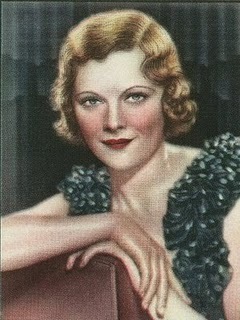 Young Anna Massey’s career might have been decided as early as her christening, for her godfather was the film director John Ford. 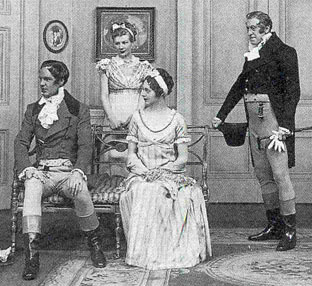 Anna made her stage debut at the age of 17 in the West End hit The Reluctant Debutante with Celia Johnson and Wilfred Hyde-White. 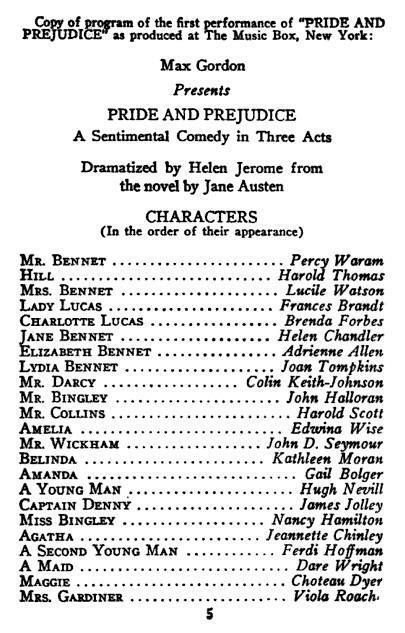 Celia, coincidentally, also played Elizabeth Bennet in the Helen Jerome play of Pride and Prejudice (1936). 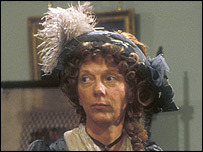 Janeites know Anna Massey best as Mrs Norris in the 1983 BBC mini-series of Mansfield Park. 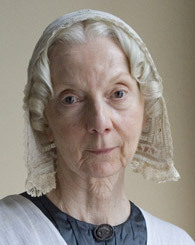 In recent years she has played Mrs. d’Urberville in Tess of the d’Urbervilles (left), and as Mrs. Bedwin in Oliver Twist (2008) right. This made me smile to see her. I just watched “He Knew He was Right” last week for the first time. She cracked me up! I was curious about her. I’ll have to check out some of the other movies she was in. 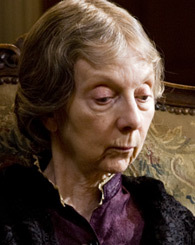 I didn’t recognize her from “Tess”. Gemma Arterton (Elizabeth Bennet, Lost in Austen) makes her London theatre debut in The Little Dog Laughed, a satire on the hypocrisy of Hollywood. Why does everyone point out the hypocrisies of Hollywood and not the hypocrisies of other film industries and theater scenes? Why only Hollywood? I find that attitude rather hypocritical.